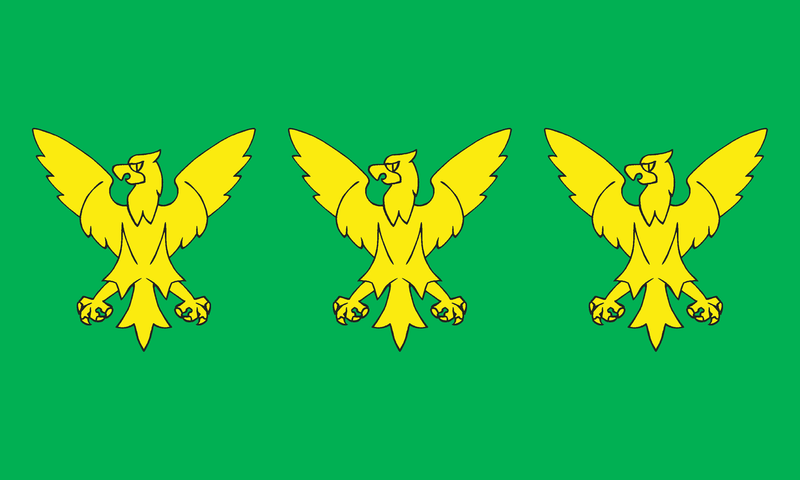 November 28th, the date of the death, of Owainn Gwynedd, is recognised as the county day of Caernarfonshire. This date was chosen because the date of his birth is not recorded. Owain Gwynedd was the first to be styled “Prince of Wales” and is considered the most successful of all the North Welsh princes prior to his grandson, Llywelyn the Great. With the adoption of Owain’s arms as the county flag, the recognition of a significant date associated with him, as the county day, followed as a natural choice.